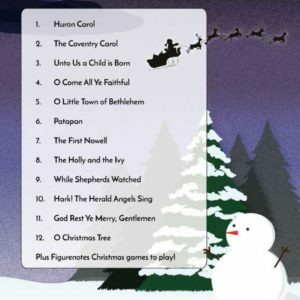 A selection of tunes from England, Ireland, Scotland and Wales. 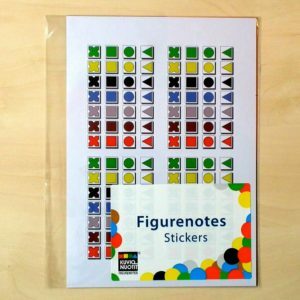 You also get a handy ‘Guide to Figurenotes’. 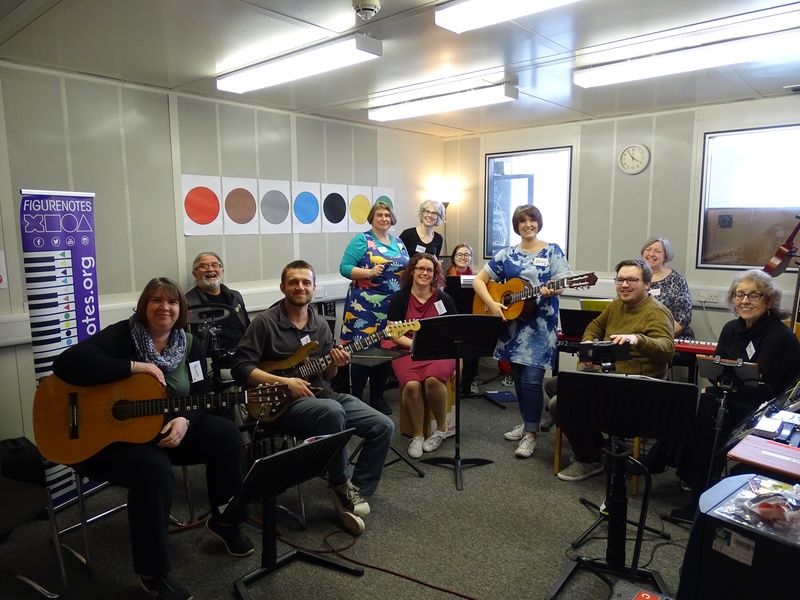 A selection of tunes from England, Ireland, Scotland and Wales. 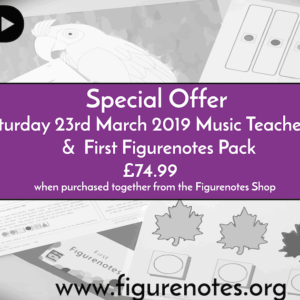 Beautiful melodies, alongside chord or bass accompaniment. 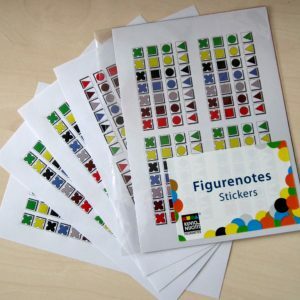 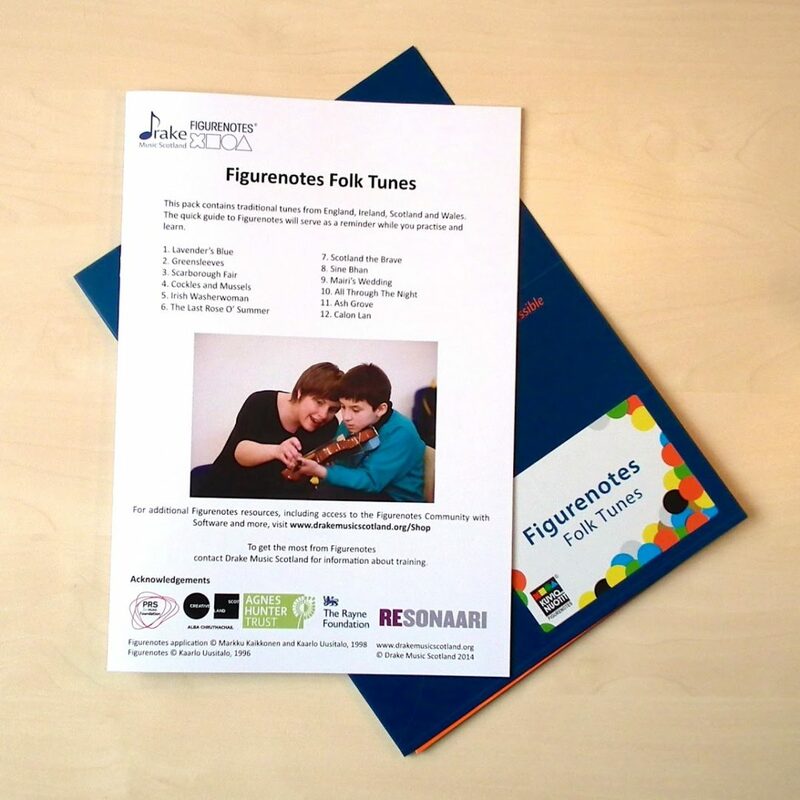 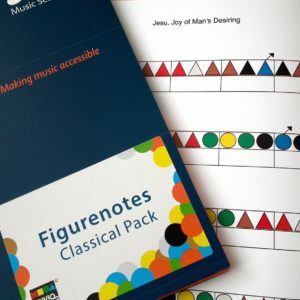 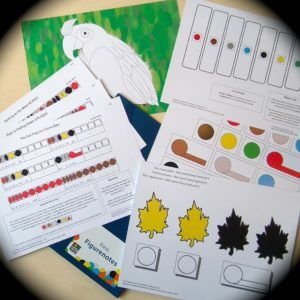 Includes a handy ‘Guide to Figurenotes’ to help you as you learn.